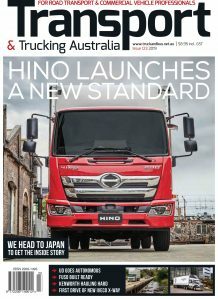 Industry Group NatRoad has called for more support for small business operating in the Australian road transport industry. 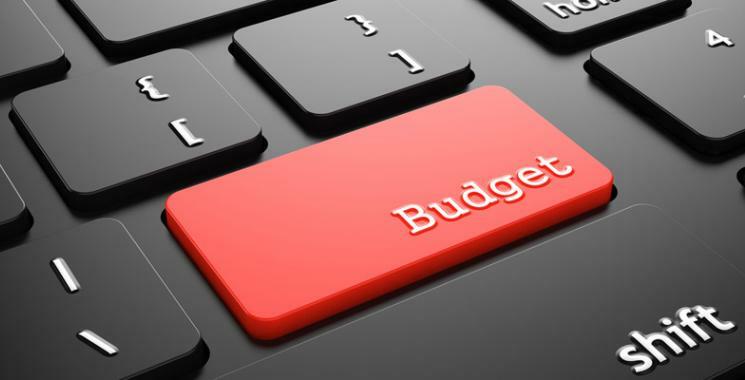 NatRoad has lodged a pre-budget submission with Treasury outlining measures which focus on promoting small business and reducing road freight inefficiencies . “The Government announcement that the threshold for the small business instant asset write-off has been increased to $25,000 is a very good start to assisting our sector,” he said.